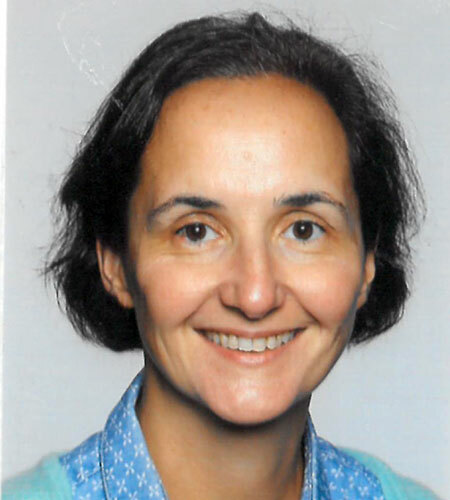 Head of Metabolic Unit and Reference Center of Metabolic Disease, Hôpital Necker-Enfants Malades, APHP, University Paris-Descartes, 75743 Paris cedex 15, Paris, France; Pr P de Lonlay is head of the Metabolic Diseases Unit and Reference Center in Necker Hospital. This centre holds one large cohort of patients suffering from IMD. Her interest in diseases of the energetic metabolism has allowed her to integrate her clinical experience, notably her observation of the importance of inflammation in the decompensation of her patients, and her skills in molecular biology, biochemistry, genetics and cell biology (> 300 publications). The team will join the team of Peter van Endert (Institut Necker Enfants Malades, INEM), with fundamental research specialized in immunology and cell trafficking in 2018. They have access to a wide range of state-of-the-art core facilities of the Necker campus including confocal microscopes, flow cytometers and tools to study cell metabolism (Seahorse technology) for fundamental research that has been supported by several grants (ANR, AFM…). Several patents in collaboration with INSERM Transfer. The center is also specialized in clinical trials, including intoxication diseases, lysosomal diseases, hyperinsulinism, CDG, and other subgroups of IMD, with Dr Jean-Baptiste Arnoux and Dr Anais Brassier.